Borger Group of Companies is the Gold winner for the Building and Construction category of the 2018 Canada's Safest Employers awards. Borger Group of Companies is the Gold winner for the 2018 Canada's Best Health + Safety Culture award, the top prize available as part of Canada's Safest Employers awards. This award is described by Canadian Occupational Safety as the award that goes to, “the organization with strongest health and safety culture in the country — a culture that not only permeates the workplace, but extends into the employer’s community, networks and areas of influence to make health and safety a priority for all.” All companies in all categories across Canada from mining to transportation to Construction compete head to head for this award. This is the fifth-year in a row that Borger has been recognized among the top 2 in this category and the second win in the past 4 years. That is the winningest streak among construction companies in Canada. This is the fourth-year in a row that Borger has been recognized among the top 2 in this category. 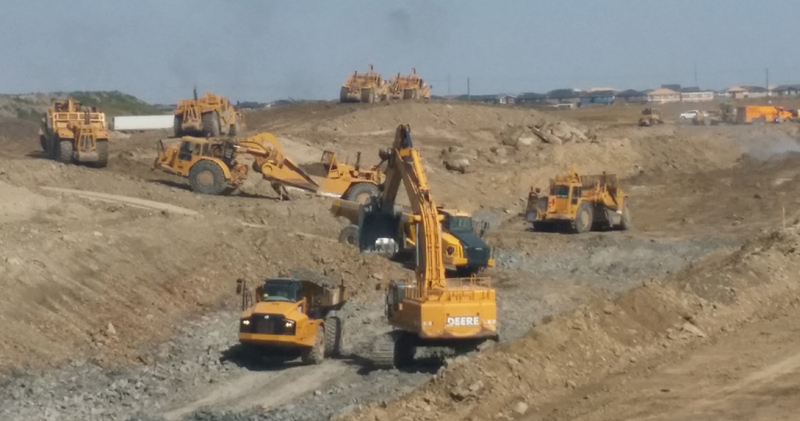 A Canadian construction company has a heavy equipment crew that is all women. Recent Canadian Labour market data shows that only 2.7 percent of heavy equipment operators are women. Borger's Earthworks entire crew is 50 percent women. 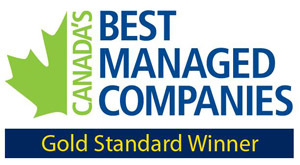 Borger is pleased to announce just winning Canada's Safest Employers in building and construction for 2014.